Hurry over to Walmart for this deal! 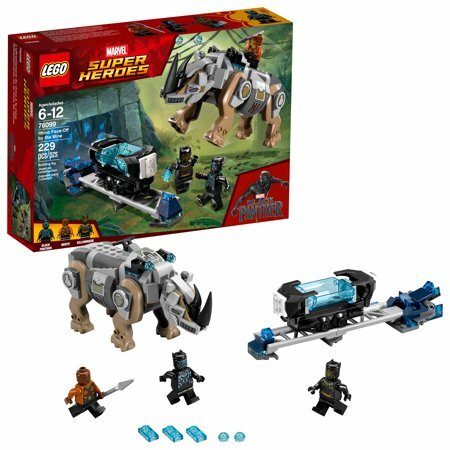 This LEGO set is currently $11.99 and normally $19.99. Click here to get this DEAL from Walmart.